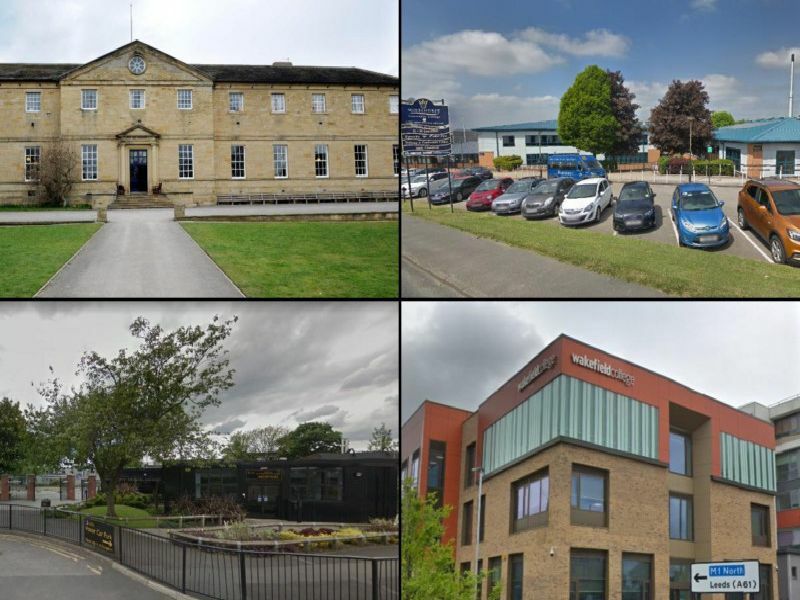 A level league tables: How did your Wakefield school score? These are the latest A level league tables for Wakefield, according to government figures. Listed below are the district's 12 schools and colleges which offer 16 to 18 education. Progress scores tell you how much progress students made between the end of Key Stage 4 and the end of their A level studies. Click here to view the secondary school league tables. Academy. Progress: Well above average, 0.47. Number of students with an A level exam entry: 46. Average result: B.
Academy. Progress: Above average, 0.17. Number of students with an A level exam entry: 779. Average result: C+. Independent School. Progress: Average, 0.12. Number of students with an A level exam entry: 57. Average result: C+. Independent school. Progress: Average, 0.11. Number of students with an A level exam entry: 91. Average result: B+.